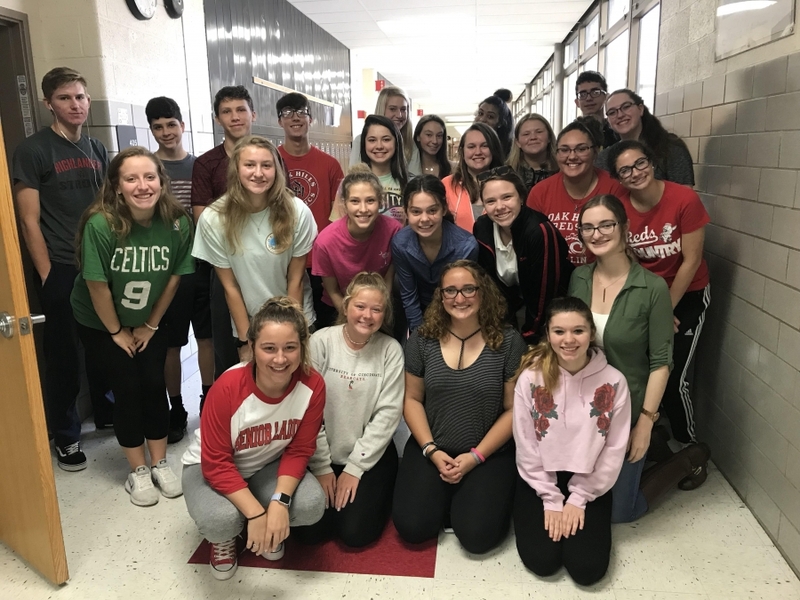 In four AP Psychology classes students are working towards a goal other than grades. Say whaaaat? How? Students work on advancing on a game board, each box comprised of an activity or task important to the class, with opportunities to advance, get points, and traps where points might be taken away or not earned. They are all working towards a team prize at the end of the quarter. Check out this link to learn more and see how you can help? Click here to contribute to the project today.